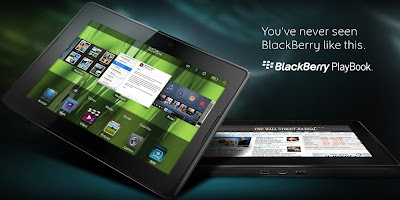 LuxuriousPROTOTYPE: Blackberry's PlayBook Set to Launch April 19th. Blackberry's PlayBook Set to Launch April 19th. "Research in Motion once dominated the smartphone market with its Blackberry offering. 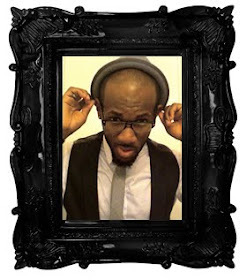 However, with the advent of the Android platform and the iPhone, it has quickly lost ground in the profitable sector. 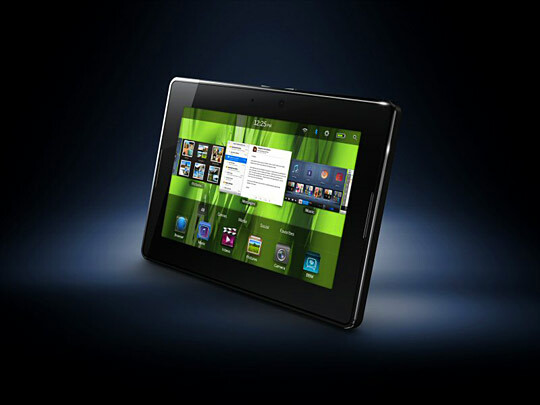 Now, RIM looks to take on Apple in the tablet market, announcing it will release its PlayBook tablet on April 19 in the U.S. This is one of the most important launches in the Canadian company’s history, according to analysts. While Blackberry was once the dominant player in the smartphone market, it is hemorrhaging its market share: In the fourth quarter of 2010, for example, Android became the most popular operating system on smartphones, climbing 7.7 percent in the last three months of the year, while Blackberry’s share dropped by 5.4 percent to only 30.4 percent of the total market. The iPhone has also eaten into Blackberry sales, with the Apple smartphone offering claiming 24.7 percent of market share among all smartphones; Apple’s success in the market is especially impressive considering it only offers one smartphone, while there are many devices that use Google’s Android and RIM has multiple Blackberry models. 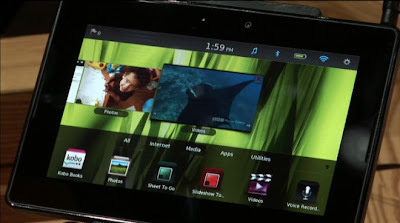 Nonetheless, RIM is hoping its PlayBook tablet can compete with the likes of Apple; the company is looking toward businesses as a primary buyer of the tablet as it features a tight interface and protections that businesses find appealing. RIM will sell the PlayBook through retailers like Best Buy and is hoping to quickly make an imprint amongst tablet buyers. 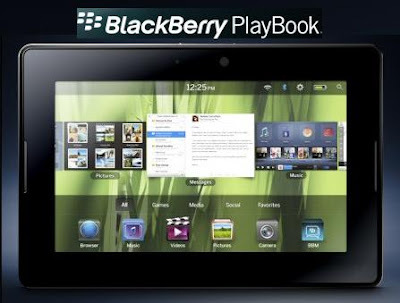 The PlayBook will vary in pricing: According to RIM, a 16-gigabyte model will retail for $499, with a 32-gigabyte model selling for $599 and a 64-gigabyte model going for $699. RIM has a lot of catch up work to do if it hopes to outsell the iPad, which Apple sold 15 million units of in 2010. Apple recently released its second-generation iPad 2 a few weeks ago and demand has been robust. RIM’s bread and butter has been its relationship with businesses, but according to Bloomberg, over 65 percent of Fortune 100 companies are either testing or deploying the iPad, including Lowe’s and Hyatt Hotels. In an interview last week, RIM’s senior vice president of software and business services, Jim Tobin, said RIM has shown the PlayBook to a portion of Fortune 100 companies, which he asserts have shown “very high” interest in the device.